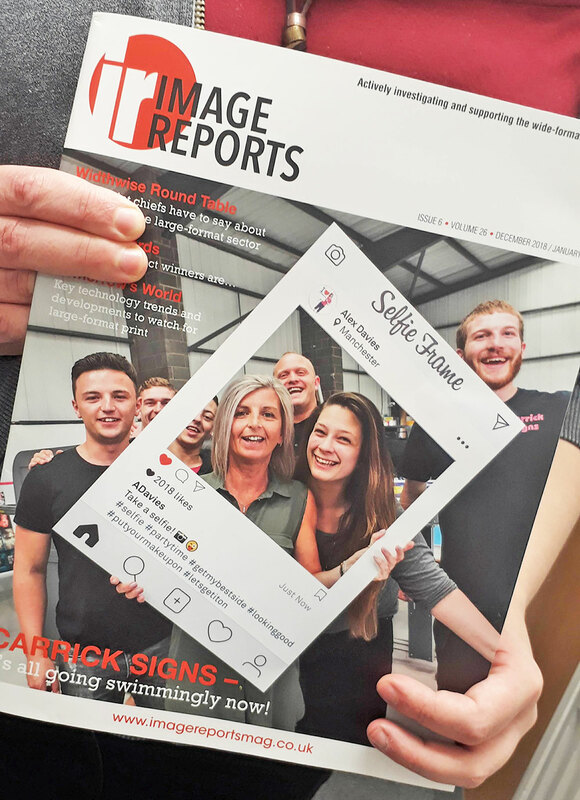 Look who is on the front cover with our famous custom made selfie frame. 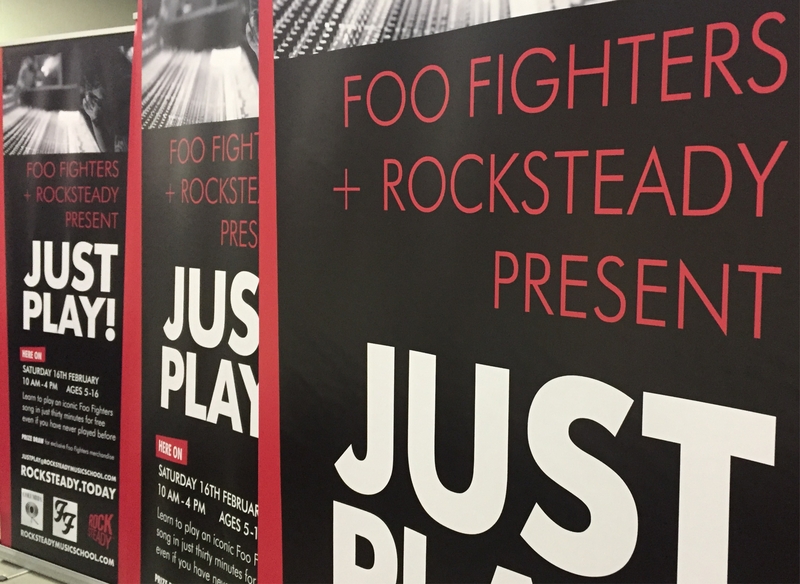 We are proud to be featured in the latest copy of Image Reports. Christmas season is back! 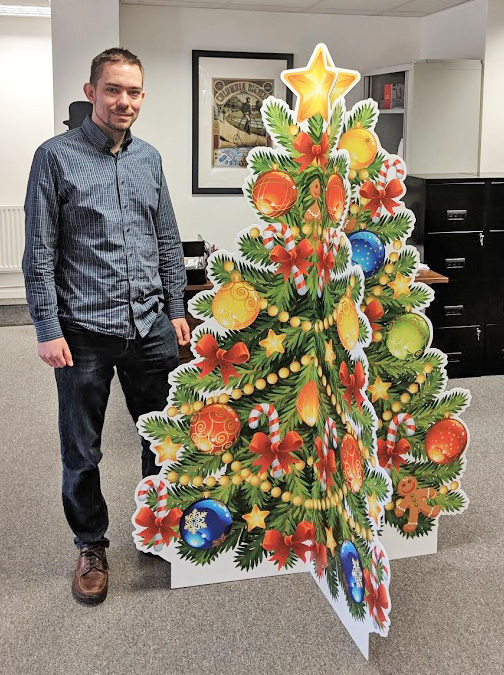 We've just printed some more of our freestanding christmas trees which use cross-slotting solution to add 3-dimensional effect. 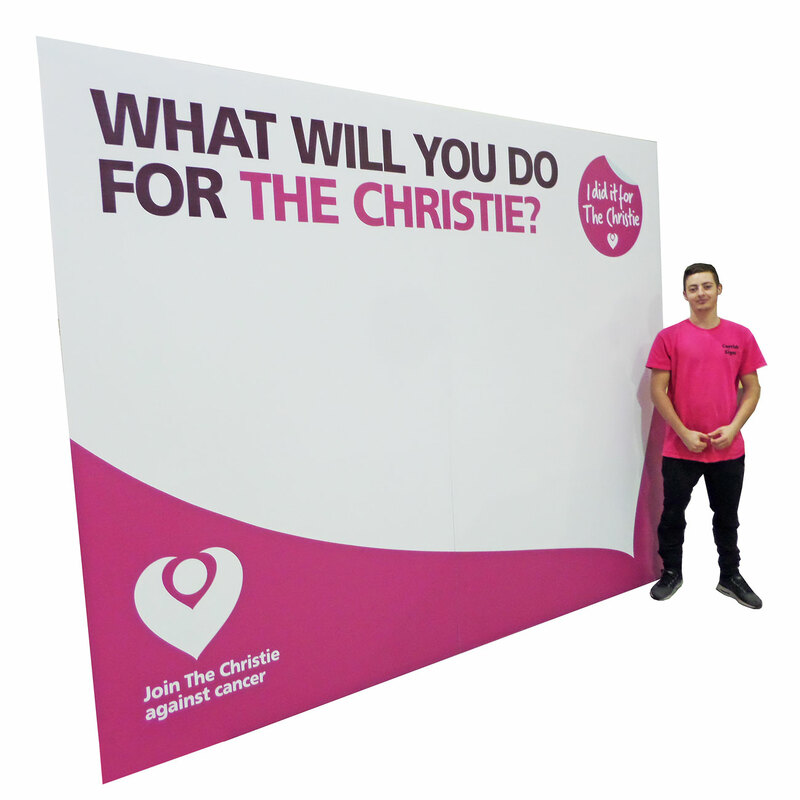 The cross-sectioned solution is also making the display freestanding in a simple but effective way, with no need for extra support or base. This beautiful design has been supplied by !Audacious church in Manchester. In this case !Audacious church supplied their own design as well as the custom tree shape cutline. It’s the festive season once again! Grab your tinsel, grab your Christmas crackers, and get ready to celebrate and kick of the holidays with a jolly good time. 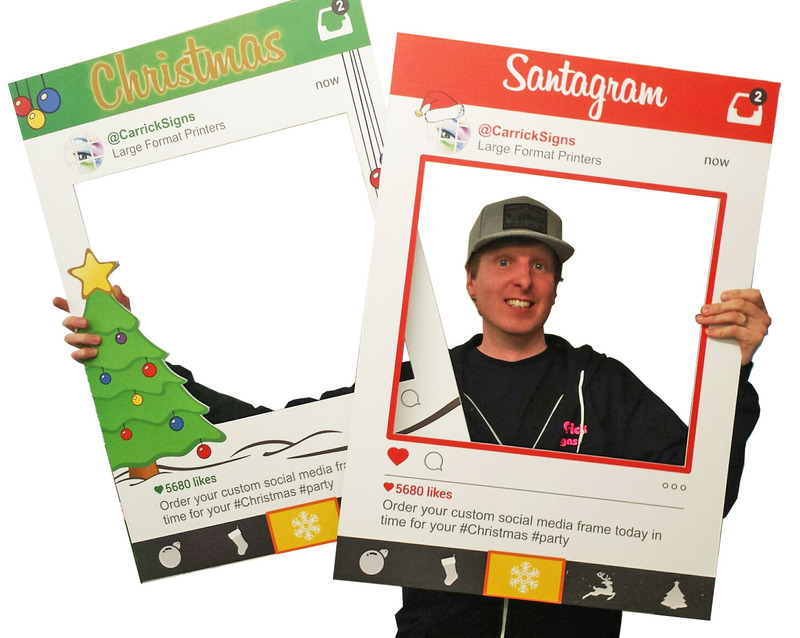 Capture every moment with our personalized Christmas selfie frames, and bring the festivity to every party!